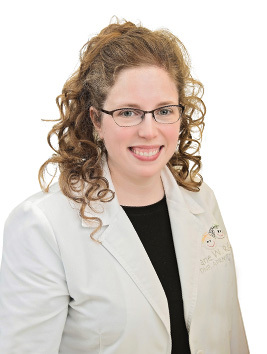 She obtained her Doctor of Nursing Practice degree from Union University in May 2015 focusing her efforts on reducing the epidemic of childhood obesity. Jane is married to Brandon Riles and has a teenage step-son, Cadon. She and her family are active members of their church in Finley, Tennessee. Her hobbies include singing, traveling, and caring for livestock with her family.